Home / Health / News / Viral / Because Of Depression, Teen Didn’t Comb Her Hair For So Long. Hairdresser Refuses To Shave It For School Pictures, Here’s Why! 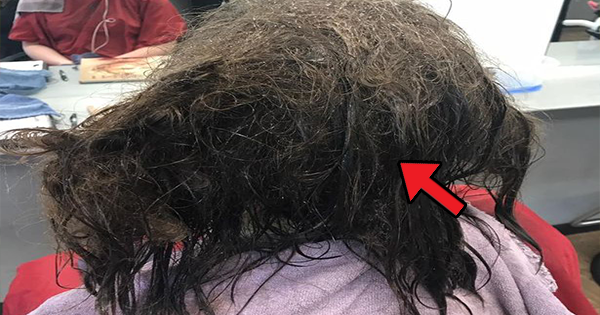 Because Of Depression, Teen Didn’t Comb Her Hair For So Long. Hairdresser Refuses To Shave It For School Pictures, Here’s Why! It’s not every day that we get to deal with someone suffering from depression, but when you do, are you ready to do something that would eventually change the person’s outlook in life? Well, this is the same thing faced by hairdresser Kayley Olsson from Iowa after doing what she basically does best, creating hair magic. 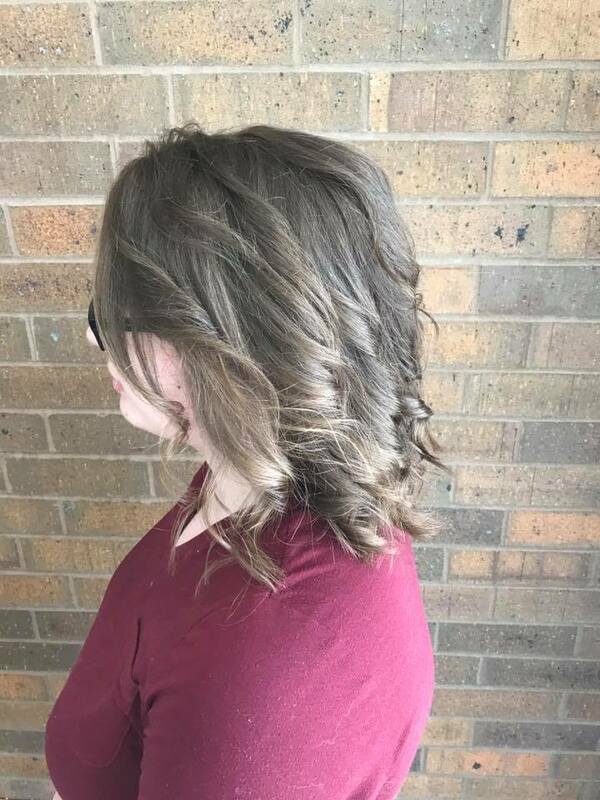 Kayley shared the heart-warming story of her 16-year-old unidentified client who came in their salon and requested to chop off all of her hair. 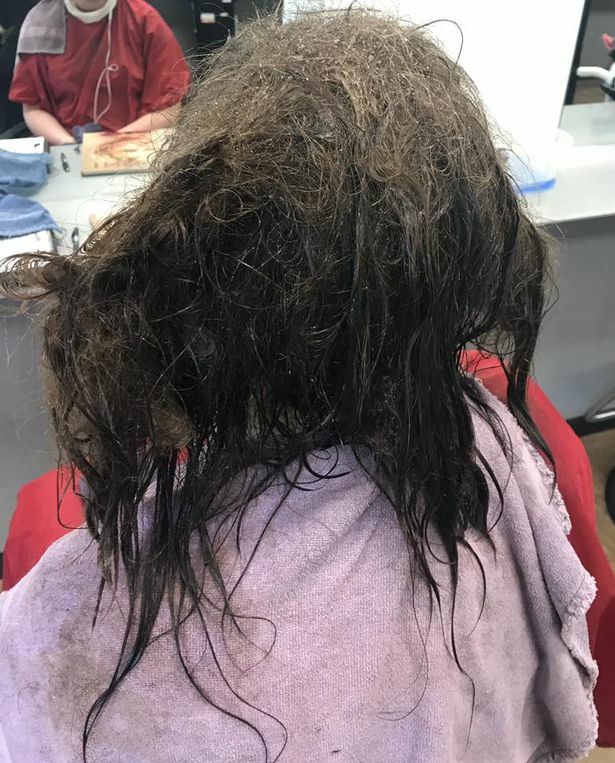 The US-based hair dresser felt heartbroken upon learning that the young lady has been suffering from depression that she could no longer find time to brush her hair because she felt worthless. But the young client is about to go back to school and needed to have a school picture so she decided to cut off her hair instead of looking like a bushy pile of grass. 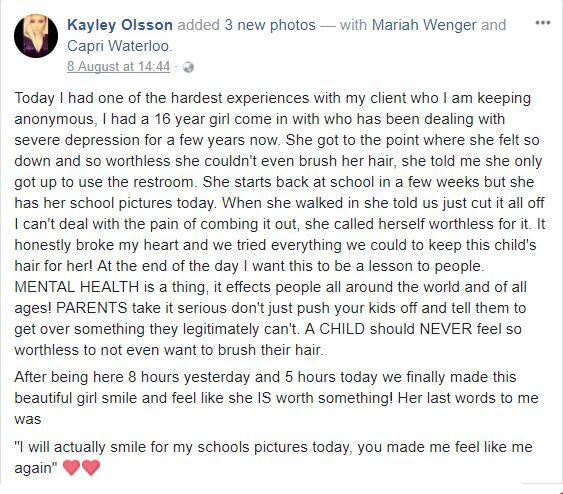 Kayley admitted that meeting the depressed teenager was one of her hardest experiences, but instead of cutting all the girl’s hair as she requested, Kayley and her colleague worked together to keep the girl’s hair back together with her self-confidence. 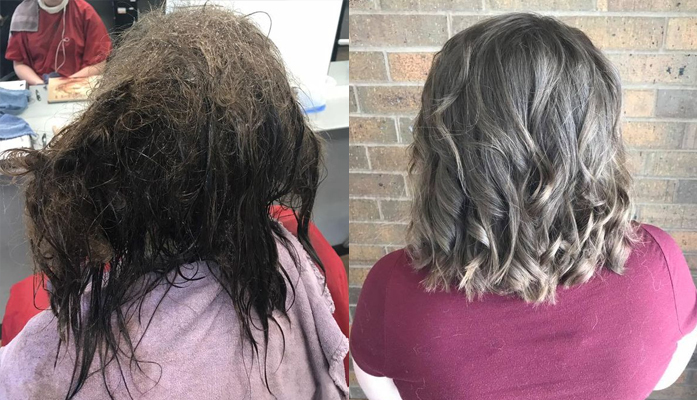 They spent a total of 13 hours fixing the young lady’s matte-like hair; they allow solid 8 hours on the first day and another 5 hours the next day. Kayley uploaded the before and after photo of their customer whose hair looks awful on the first but totally gorgeous after the make-over. Later on, Kayley said that she took the opportunity to tell the story to increase awareness that mental health is a real thing and we should not take it for granted. As of now, Kayley’s post already gained 182,000 reactions and 72,616 shares from netizens who were touched by her kindness to the teenage girl suffering from depression.